Andy supports active transactions through market research, buyer list research, developing valuations (comparable companies/transactions, DCF analysis, market metric based valuations, etc. ), pitch design and production of client-facing documentation. Previously a Financial Manager at a private family office on the Upper East Side, Andy used consultative practices to trim and track expenses for an Ultra-High Net-Worth family, with little impact and/or hindrances to quality of life. 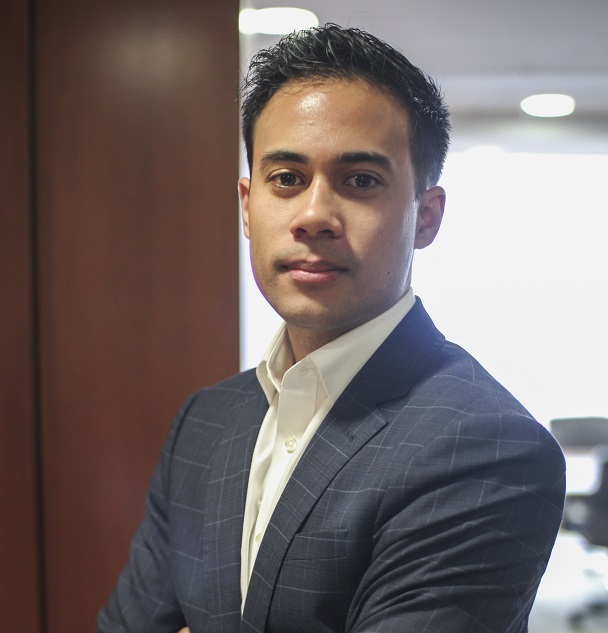 Prior he was a Research & Insights Intern at Time Inc., where he directed focus groups and synthesized results of millennial market habits and preferences to detect future trends. His creative initiatives were presented to senior management and taken live in Time Inc.’s online operations. He calls New York home, but has previously lived in Seattle, Philadelphia, Copenhagen (DK), and Madagascar. Andy is a volunteer at Money Makes Cents with AHRC New York, teaching financial literacy to at-risk youth and adults with special needs. He also works on art projects that have raised thousands of dollars for the Madagascar Fauna & Flora Group, helping to protect the nature and wildlife in Madagascar.